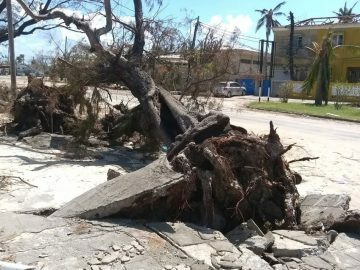 Liz and Sergio are located in Beira, Mozambique. They are working alongside the Mozambican Baptist Convention helping to build capacity in mission training for nationals and community preschool projects. Liz and Sergio met in Brazil whilst Sergio was a mission worker with YWAM. After marrying, they worked in Brazil for a year before being called to work in England. They spent three years as youth pastors at Saffron Walden Baptist Church, which is now their sending church. 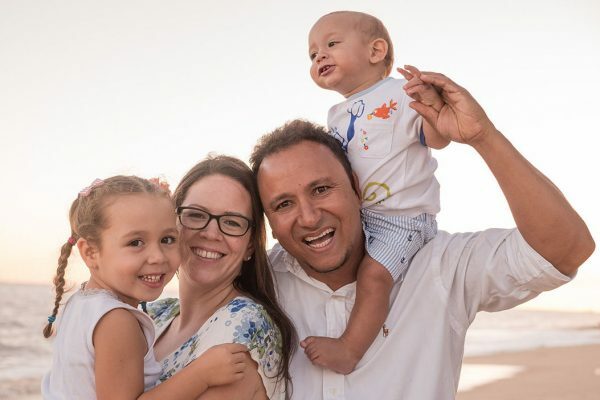 Liz and Sergio had always felt a call to mission overseas, so when their time at their church ended, they sought opportunities to work with BMS. They moved to Mozambique in 2013. They have two children, Chloe and Joshua. When taking the chapa (minibus public transport), fight for a window seat to get some fresh, clean smelling air, and so you don’t have to get up every time someone else jumps on. Don’t sit in the front seat of the chapa because if it stops abruptly, you’ll be out that windscreen. Liz and Sergio Vilela will be on home assignment in the UK from 7 June to 11 July 2019. If you wish to visit a church where Liz and Sergio will be speaking then please refer to their schedule below. 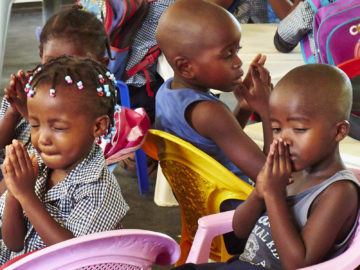 Children in Mozambique are getting the opportunity to thrive through preschool education.